Everyone loves to feel special on that one particular day of the year - their birthday! Just because you’re no longer a kid doesn’t mean that you have to give up blowing out the candles. Bowling is the perfect activity for your adult birthday party. 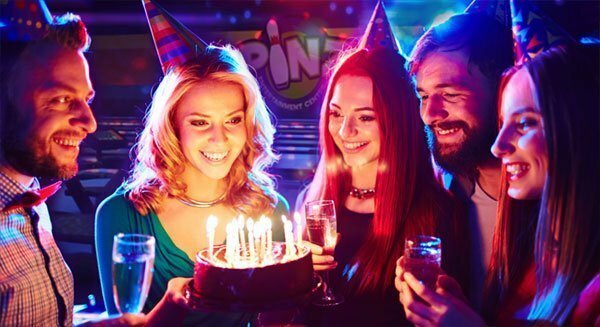 Here are five reasons to celebrate your birthday at Pinz. Skip the usual birthday dinner at a restaurant. Get moving and be social. Interacting with friends and family while knocking down pins will bring you smiles and laughter, and it doesn’t matter how good you are. Everyone can bowl, from age 3 to the golden years. If your gathering includes just adult friends, or family members of all ages, this party will be fun for everyone. 2. Great food & drink. Add some tasty treats to your party. Along with our delicious pizza and variety of buffet menus, we have a new selection of appetizer trays to choose from. 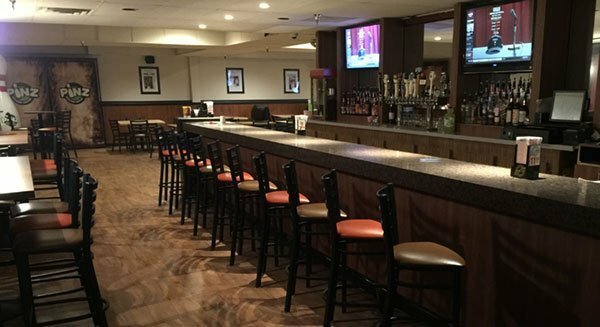 Our full service bar includes 14 draft beers, featuring three Witch’s Hat Brewing Company’s favorites, along with other Michigan craft beers. 3. Party on the lanes or in our party rooms. You get to choose if you want to have your party entirely on the lanes or gather and eat in one of our three party rooms. Our largest party room seats up to 96 guests. 4. Choose your bowling games. Bowling is fun just the way it is. But you can add a twist to it if you like. Experience cosmic bowling with our glow-in-the-dark lanes. Or try a game like 9 pin no tap, tag-team bowling or wacky bowling. 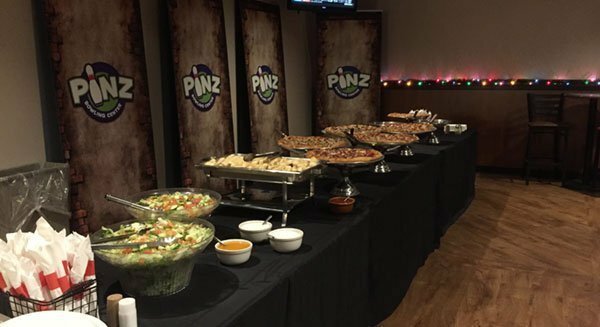 We make it easy for you to have the perfect party at Pinz. Our party planners will help you create the party exactly how you want it and will take care of all of the details. You can relax and enjoy the party. Create birthday memories that will last a lifetime. Click below or call 248-437-0700 to start planning your perfect party.